A New Zealander by birth, John Scott was introduced to Ashtanga Vinyasa Yoga by Derek Ireland while travelling through Europe. In 1989, John began his studies with Guruji – Shri K Pattabhi Jois – in Mysore, India. 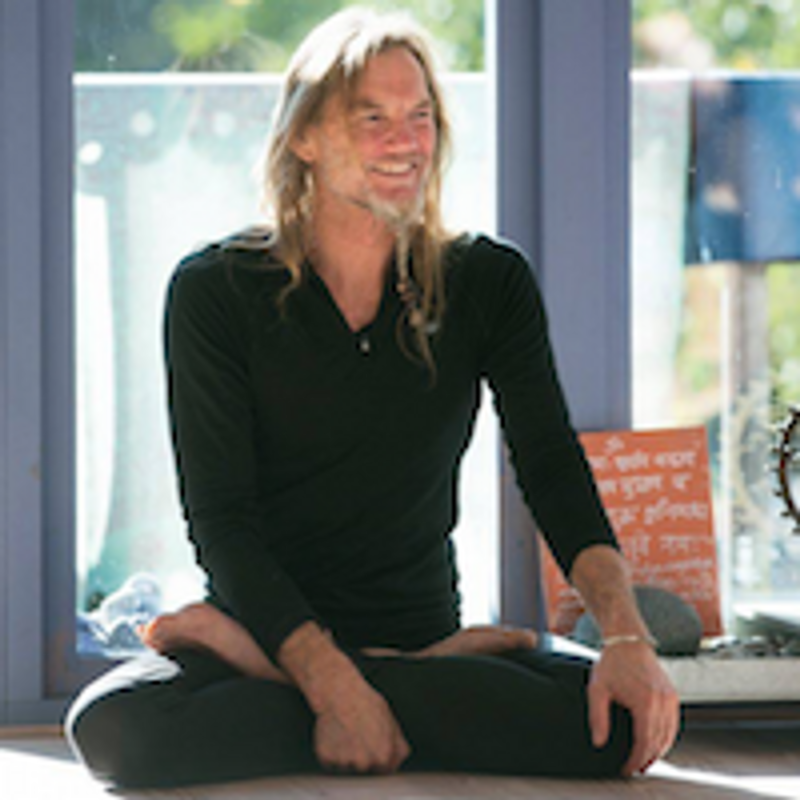 In 1995 John was certified to teach Ashtanga Yoga. Since then he has continued to develop his practice, and teach and share the practice with many other students on the path of yoga.